How are you keeping your home comfortable this summer? 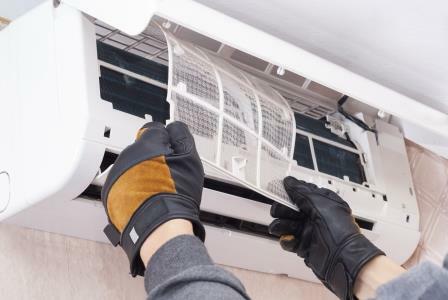 Whether you stay cool with central air conditioning or a ductless mini-split system, it is critical to keep your equipment properly maintained on an annual basis. 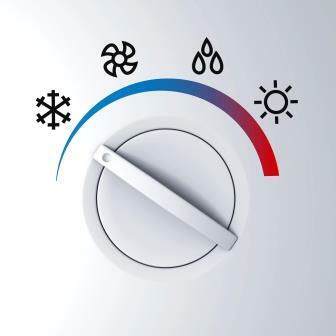 At Munhall Energy, our highly-trained service team will ensure that your cooling system is running a peak performance all season long. When the stickiest days of summer come around, nothing is worse than cranking up the A/C only to feel warm air come out of the vent. Not to worry! If your cooling equipment is in need of repair, our experienced technicians will get your system up and running in no time. Just give us a call at 617-924-4000 or easily schedule your service appointment online.